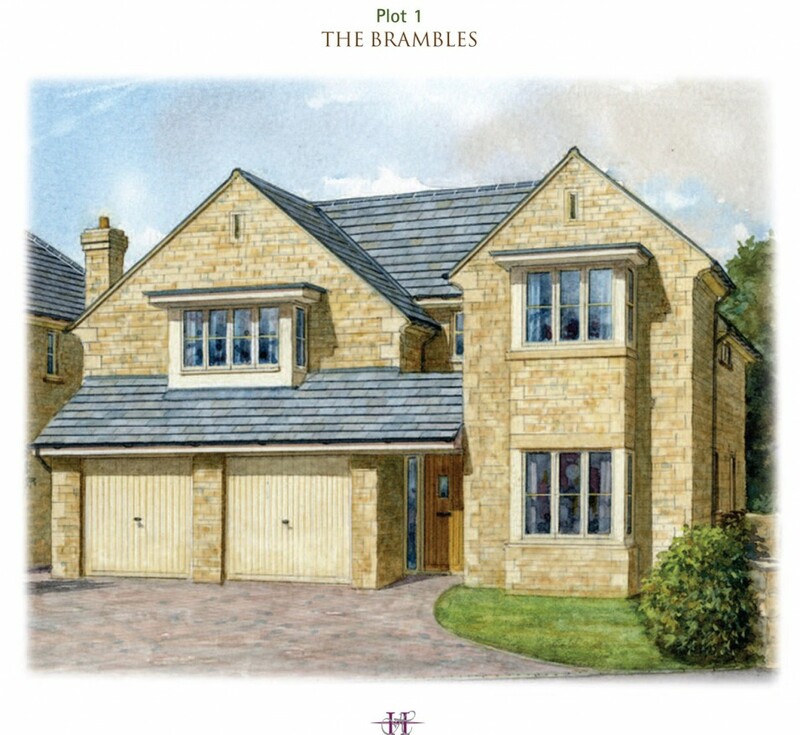 Paddock View is a prestigious development of only two stone-built detached 4 bedroom houses (The Brambles and The Hawthorns) located in Nassington, one of Northamptonshire’s most picturesque and sought-after villages. 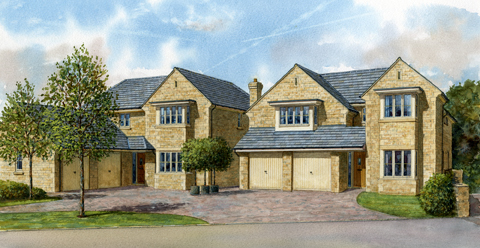 Situated in Woodnewton Road on the edge of the village, the development is perfectly positioned overlooking paddocks and open fields towards the Nene Valley to the front aspect. 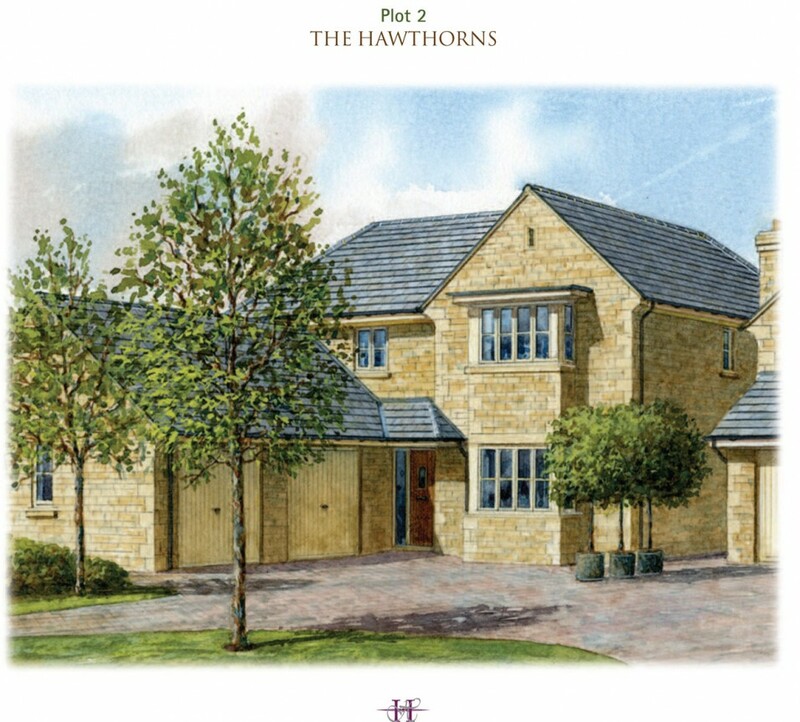 The designs for both The Brambles and The Hawthorns have been thoughtfully crafted to reflect architectural features found on notable buildings within the village. Built of honey coloured local stone with feature quoins, stone mullion and gardenia colour windows and grey natural slate roofs, the homes also incorporate quality fittings and materials throughout, including underfloor heating to the ground floors and wood burners enclosed within stone fire surrounds and hearths. Stylish touches can be found at every turn, such as the stunning kitchens featuring granite worktops, range cookers and integrated appliances. Upstairs the main bathrooms and en suites are fitted with a choice of CTD or Porcelanosa ceramic tiles to walls and floors, Mira showers with Roman Haven screens and classic white sanitaryware with contemporary chrome taps and fittings. If you require information or brochure please contact us on Tel: 01780 460101 or email us.